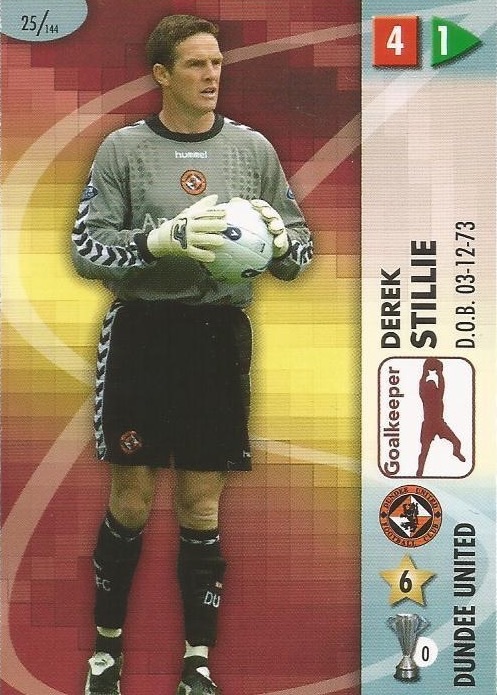 Derek was a Scotland Under-21 international and had been with Aberdeen, Wigan Athletic and Dunfermline Athletic before he joined United for an undisclosed fee. First choice in the United line up for two years, he was out of contract in July 2007, and joined Gillingham. 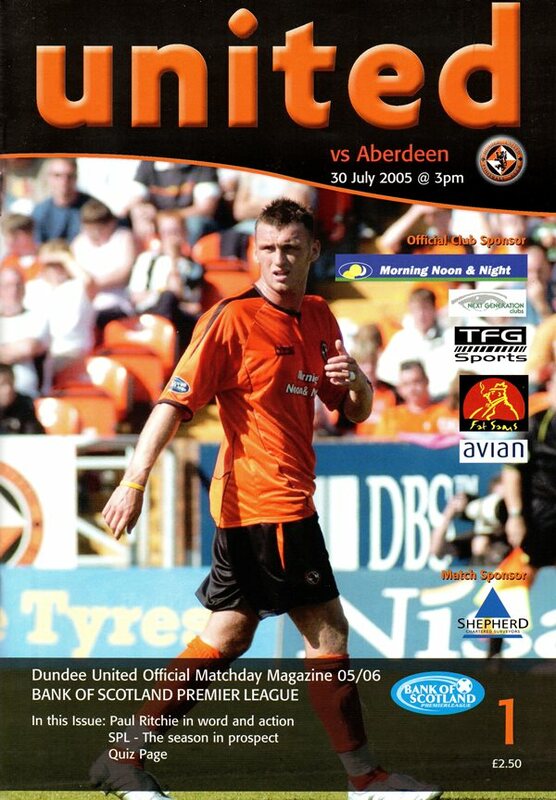 Derek was born on this date in Cumnock.